Northeast Iowa's premier golf experience! Please fill out the form fields below and click “Submit”. 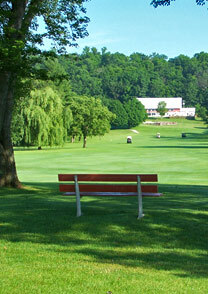 I want to receive email notifications of golf discounts, promotions and special events at the Elkader Golf & Country Club. Come join us for a day of golf and experience the value! Website hosting sponsored by Alpine Communications.